HÀ NỘI — The State Capital Investment Corporation (SCIC) had plans to sell its entire capital in 137 State-owned enterprises from now until 2020. "Of the total 137 target companies, we are finding it difficult to sell capital in 100 firms," SCIC chairman Nguyễn Đức Chi told the Tiền Phong (Pioneer) newspaper, adding that SCIC would do its upmost to solve the problem. The five companies in which SCIC will sell its capital in the 2017-18 period are An Giang Stone Exploitation & Processing One Member Company, Tràng Tiền Trading Co., Ltd, Hoàng Quân Appraisal Co., Ltd and the Publishing & Printing company under HCM City’s Publishing Association. 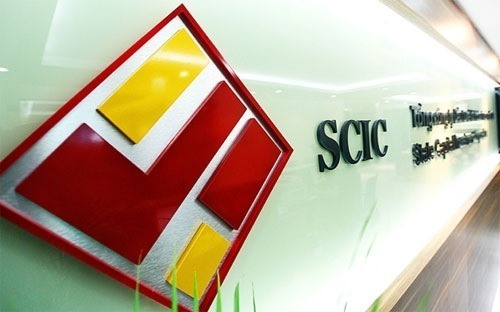 "There are three companies we would like to continue to retain and invest capital in -- SCIC Investment One Member Company Limited, which we established, Hà Giang Mineral and Mechanics Joint Stock Company and FPT Corporation," Chi said. Regarding the handover process of State capital to SCIC, Chi said the Ministry of Planning and Investment and the Ministry of Finance had strongly supported them, but just 12 out of 63 enterprises had completed the process, while another 176 companies had yet to agree on the transfer.